These celebs may have garnered themselves quite the reputations. But these facts will totally change the way you see them. Ready to be amazed? Think you know these celebrities? Think again! Justin Timberlake's mother was Ryan Gosling's legal guardian while they filmed The Mickey Mouse Club. Johnny Depp suffers from coulrophobia. He is afraid of clowns. Ashton Kutcher is also a twin. His brother's name is Michael. Miley Cyrus' real name is Destiny Hope. Anne Hathaway wanted to grow up to be a nun. J.K. Rowling was fired from her job as a secretary for daydreaming too much. After that, she wrote the Harry Potter books. Emma Stone is not a natural redhead. She's actually blonde. Bruno Mars' real name is Peter Gene Hernandez. Whoa! Talk about a double life! 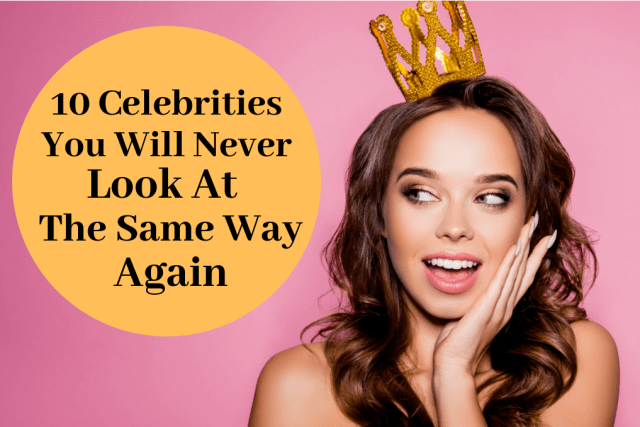 Did those celebrity facts shock you as much as it did me?